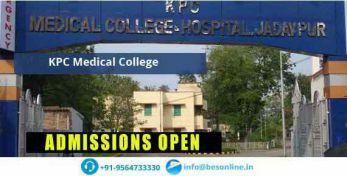 Manipal College of Medical Sciences Nepal seeks to offer students high-quality medical education and empower them with the best of both the worlds. 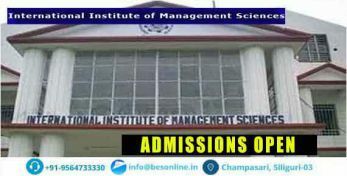 Students at Manipal College of Medical Sciences, Nepal are prepared as such to take care of emerging medical and health problems as well as be completely charged in case of an emergency. 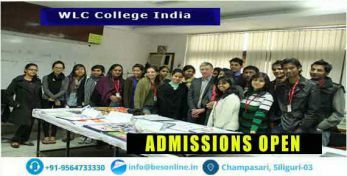 The Institute offers a holistic environment for students who seek Manipal College of Medical Sciences, Nepal admission. 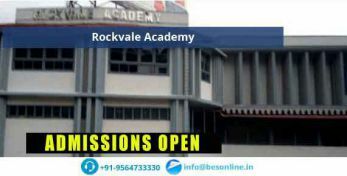 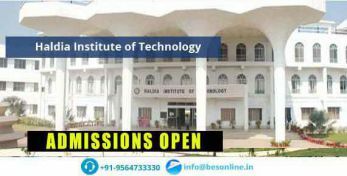 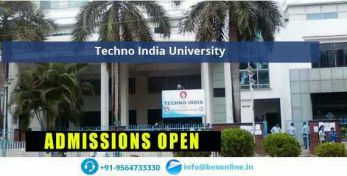 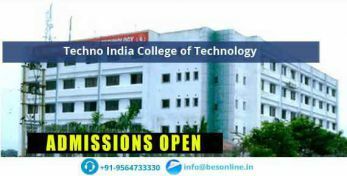 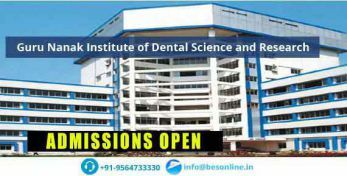 The learning environment is conducive to fulltime faculty members, outstanding learning environment, exemplary laboratories, excellent library and provisions of guest lectures by globally recognized medical practitioners, researchers, and academics. 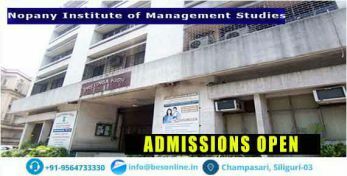 All this bear testimony to the fact that MBBS admission 2019 to the Institute received a voluminous response. 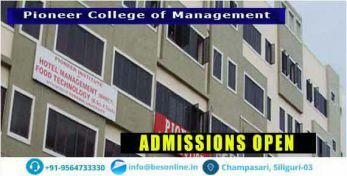 For the upcoming admission 2019, students seeking Manipal College of Medical Sciences, Nepal admission Direct, may go through the college website to get a fair idea about the last year cut-off. 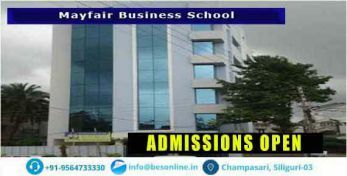 For the ease of the applicants the procedure below would help them to get an idea about the eligibility and qualification regarding the admission process. 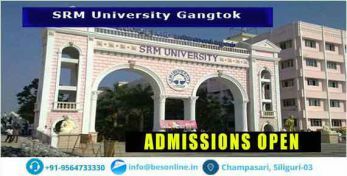 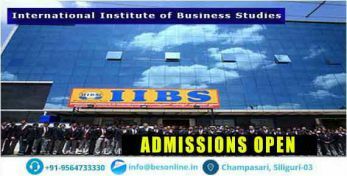 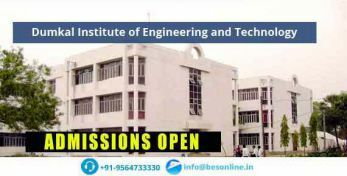 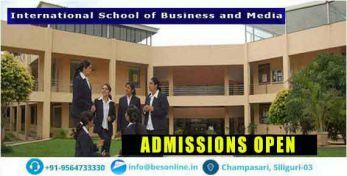 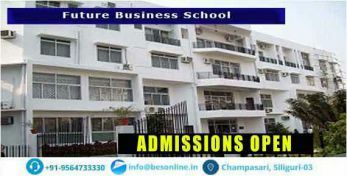 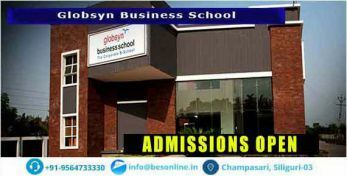 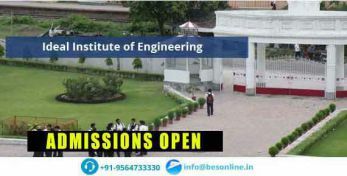 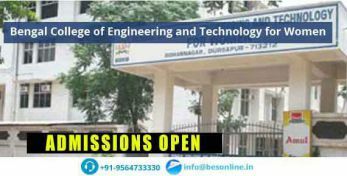 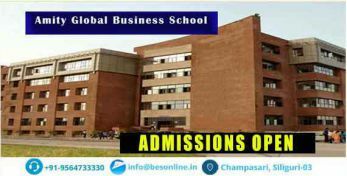 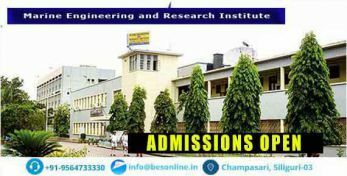 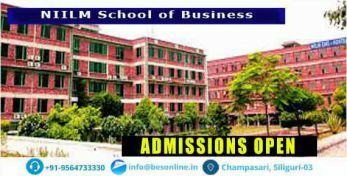 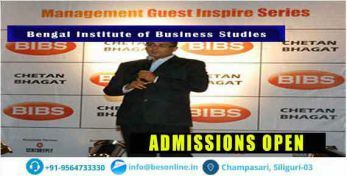 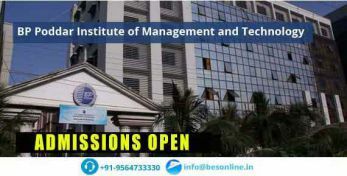 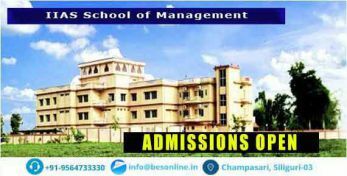 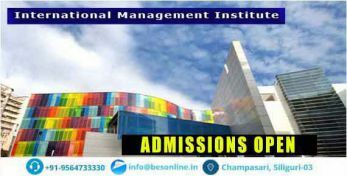 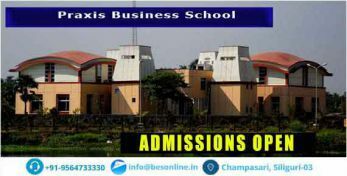 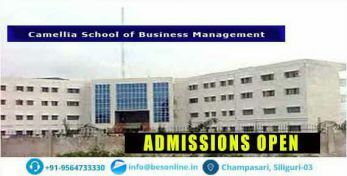 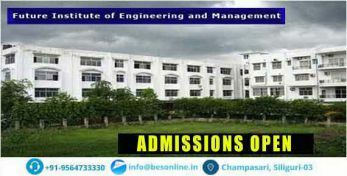 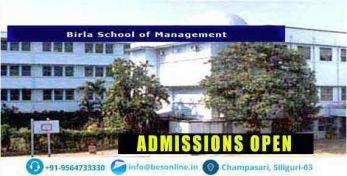 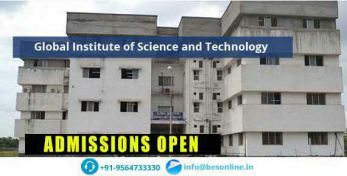 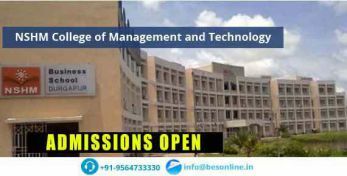 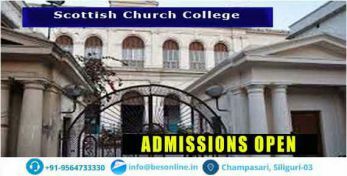 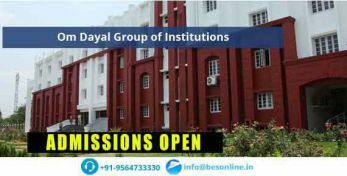 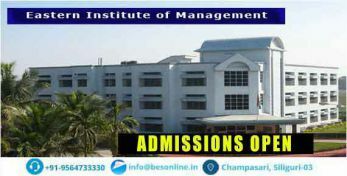 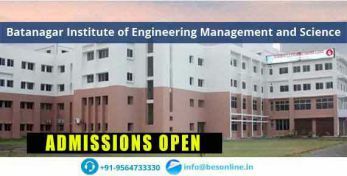 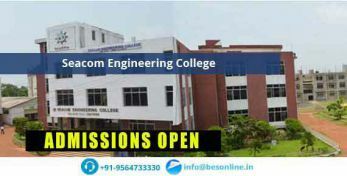 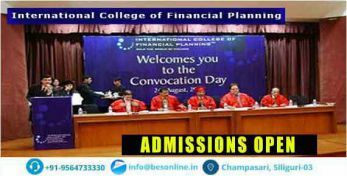 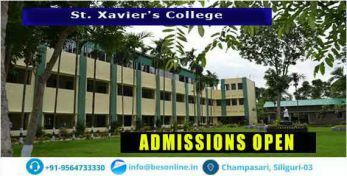 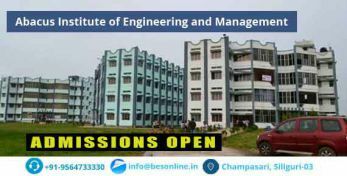 Apart from Manipal College of Medical Sciences, Nepal Direct admission, students can also seek admission to the institute under Management Quota Admission. 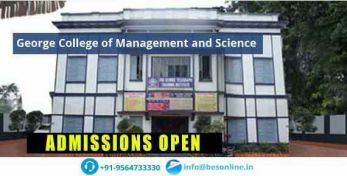 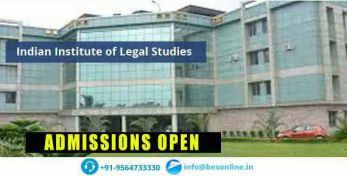 The Management Quota Seat is reserved for those candidates who may have missed the last date for submission of the application or may have failed to secure the required percentage of marks. 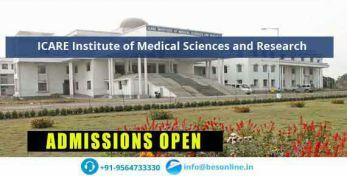 For the foreign students or Indian students coming from foreign bases, admission can be sought under the Manipal College of Medical Sciences, Nepal NRI Quota Admission. 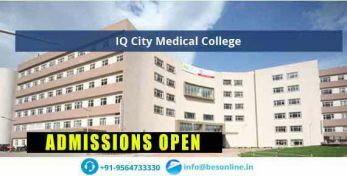 Admissions to the medical college are also granted under Payment Seat or Management Seat quota.